According to popular Beyoncé fan Twitter account ‘The BeyHive Team,’ Beyoncé’s new video will star the parents of police brutality victims: Trayvon Martin, Tamir Rice, and Mike Brown. Allegedly the parents will be holding pictures of their deceased sons as a tribute to them and the #BlackLivesMatter movement. 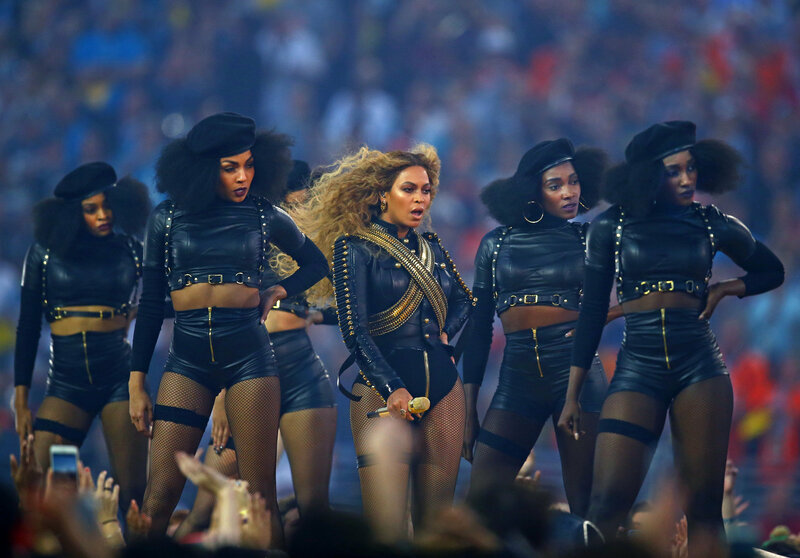 We all remember Beyoncé’s bold, brave and unapologetically black Superbowl Half-time performance that got everyone talking. This may seem as a shock for some but this is just one of many acts that Beyonce and her husband has done to help the movement. Beyoncé has been a supporter of rallies taking place as she and husband, Jay Z attended a Trayvon Martin rally in Manhattan back in 2013. 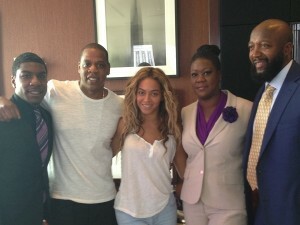 It was also reported from a filmmaker that who has worked with Jay Z claims that Beyoncé and Jay Z contributed “tens of thousands” of dollars to free protesters who could not pay their bail following anti-police brutality demonstrations in Baltimore and Ferguson, Missouri. The work that Beyoncé continues to do for the #BlackLivesMatter movement is impressive and her support for the movement is showing no signs of slowing down. We are very excited for this report and hope that we continue to see more of these selfless acts for the #BlackLivesMatter movement from Beyoncé.